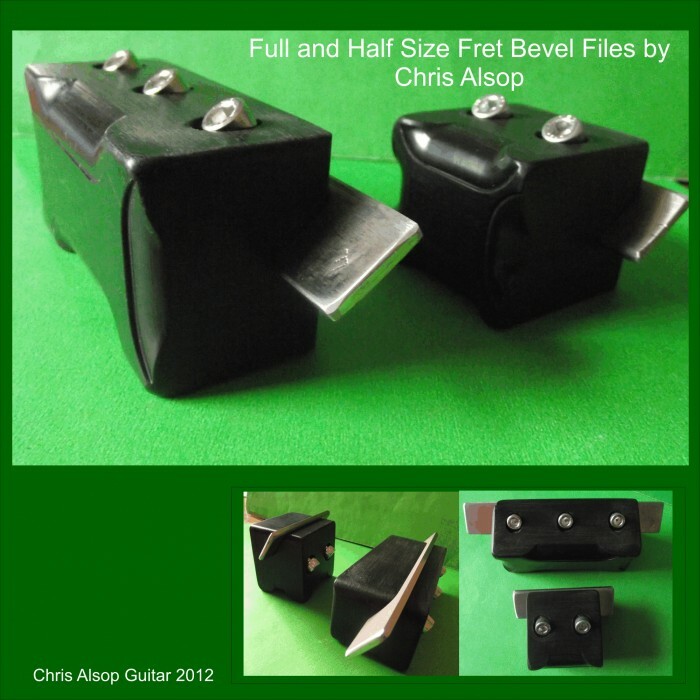 Half Size Fret Bevel File. 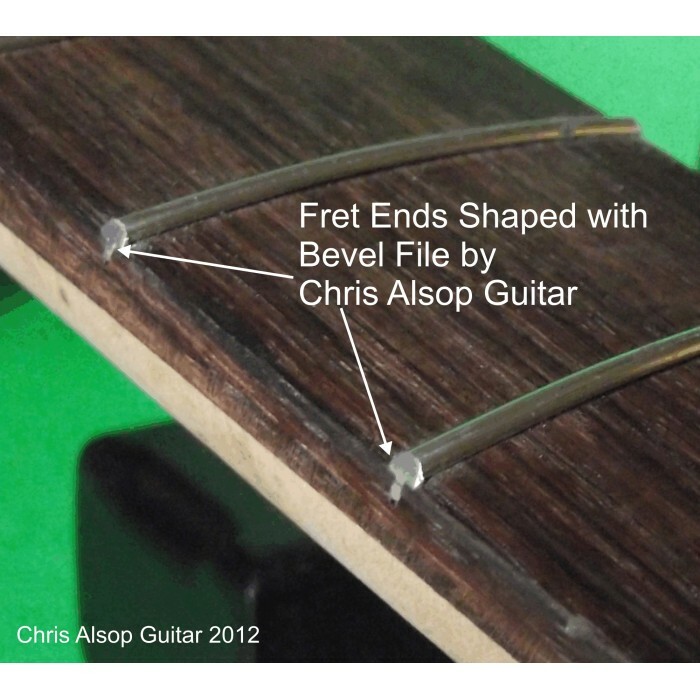 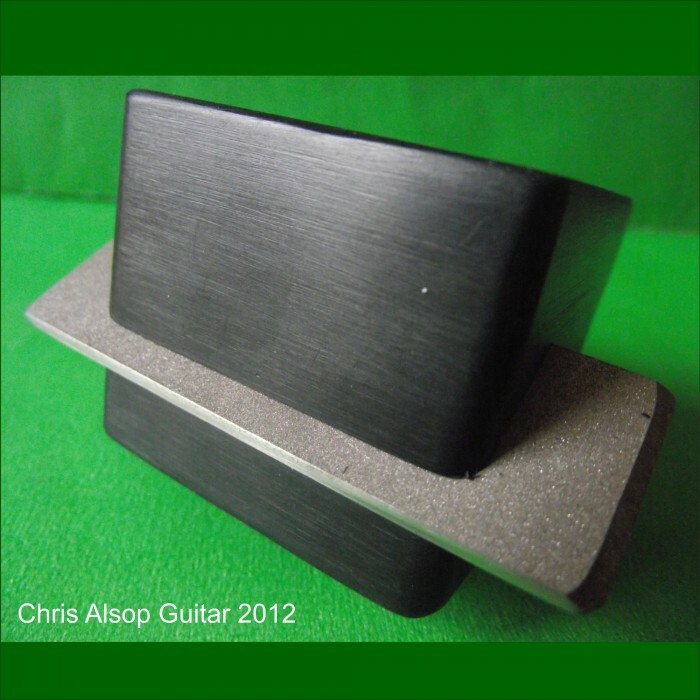 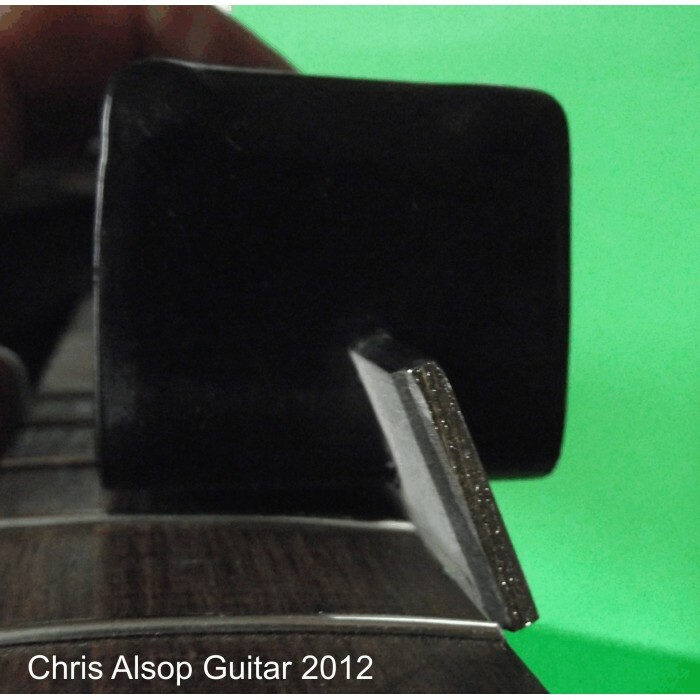 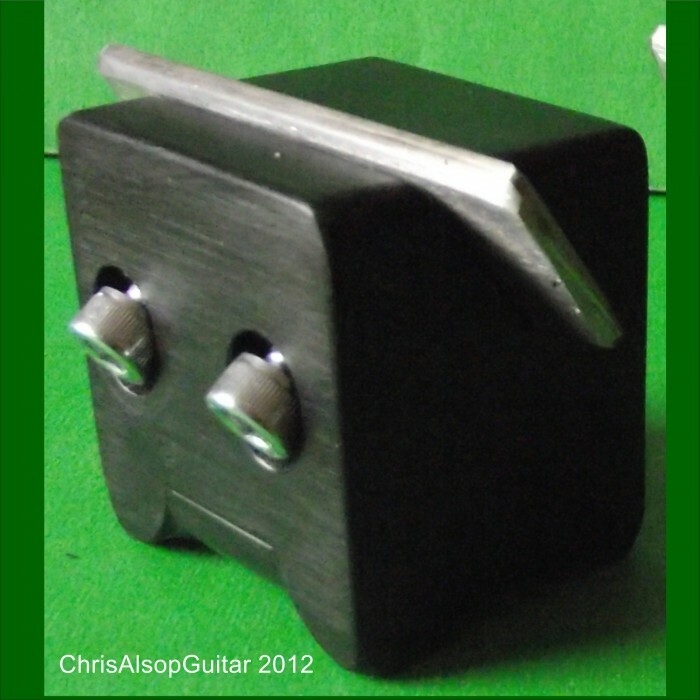 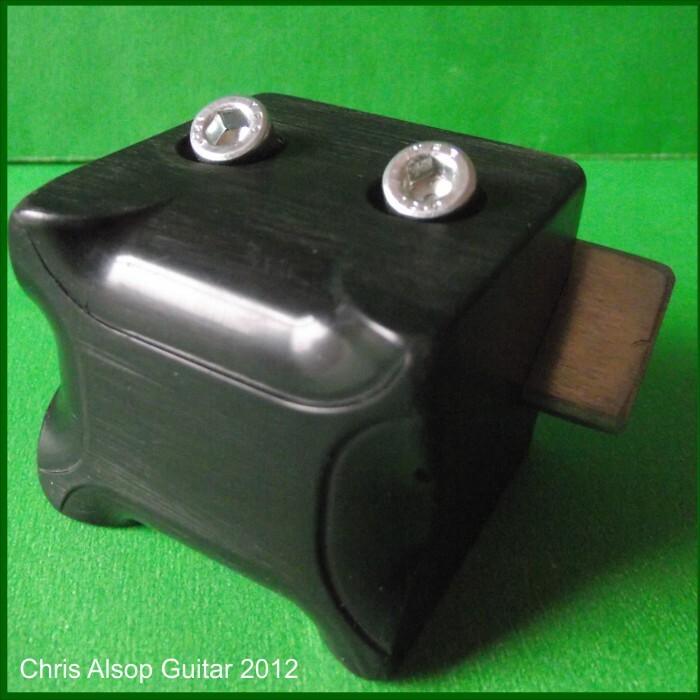 There is a 75mm long diamond file mounted in a holder which allows it to be guided along the fretboard with the file cutting an accurate bevel on the fret ends. The handle is constructed from very low friction, high grade engineering polymer.